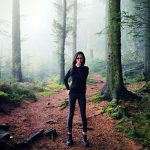 Calling all fans of tokidoki! This tokidoki river cruise is definitely an experience you won't want to miss. Fans of tokidoki, you might want to sit up for this piece of good news. 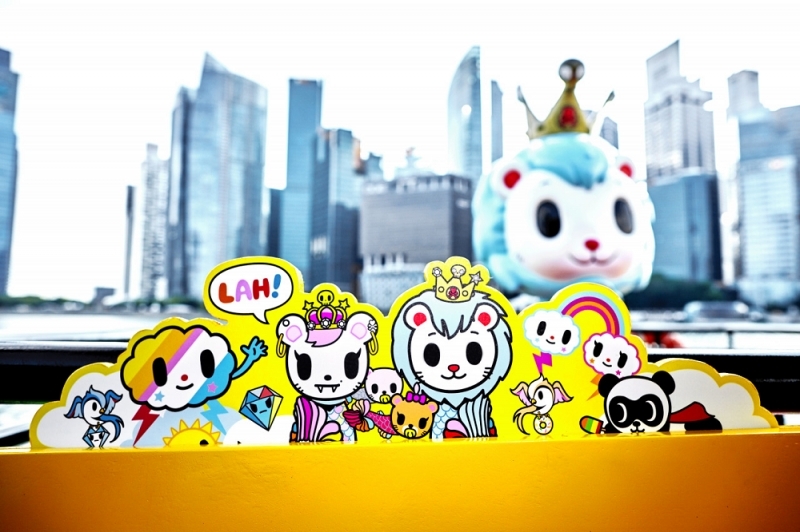 A tokidoki river cruise is coming to Singapore! 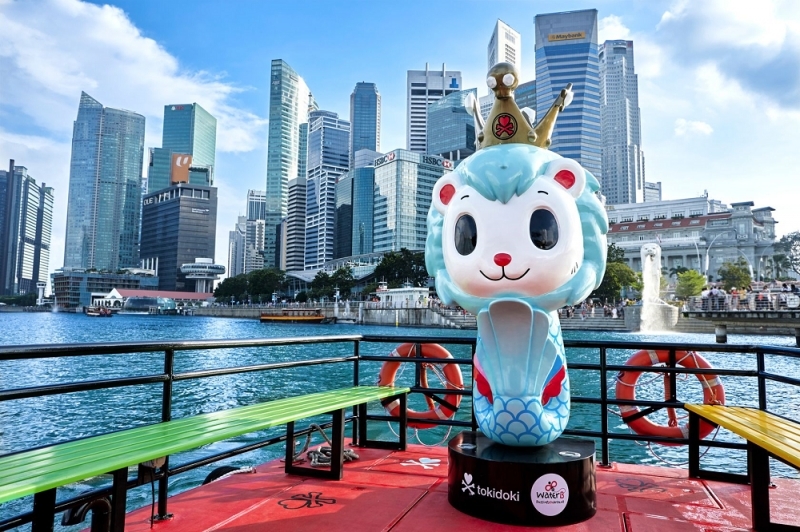 Yes, from 2 August onwards, the world’s first tokidoki-themed river cruise by cruise operator Water B, will set sail in Singapore. 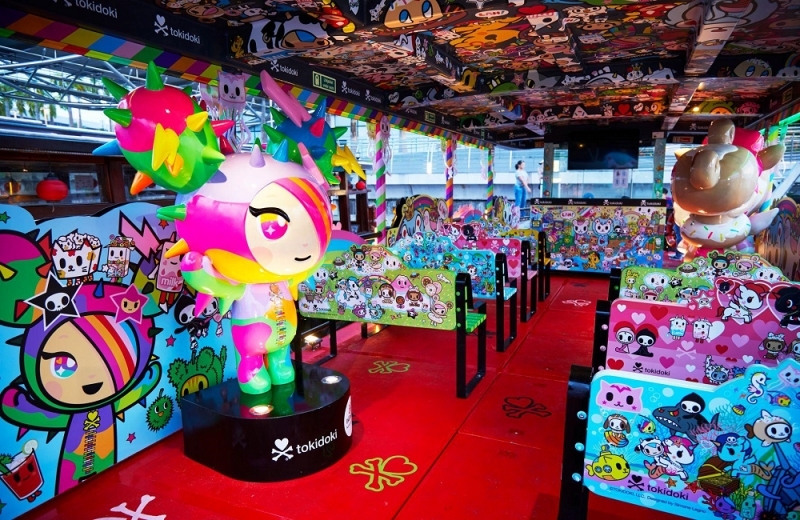 The 40-min long ride will allow you get up-close and personal with tokidoki characters such as Unicornos, Adios and Latte, which means almost an hour’s worth of non-stop selfies with these kawaii figures. The icing on the cake? Exclusive tokidoki merchandise is included in the ticket price too! 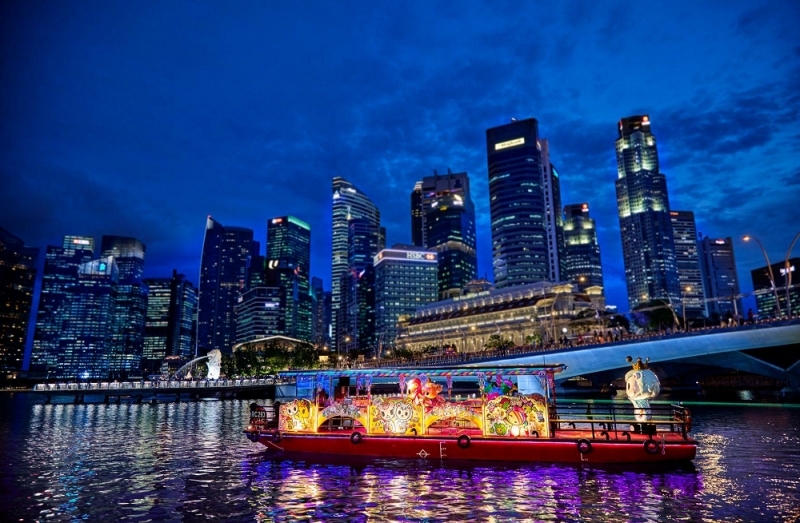 Sailing down the Singapore River, the river cruise will pass by iconic landmarks such as the Merlion, Fullerton Hotel and Marina Bay Sands; it’s not just an experience for lovers of tokidoki, but for the intrepid day-tripper as well. P/S: Enjoy an early bird discount of $8 for each adult ticket from now till 31st July 2018!